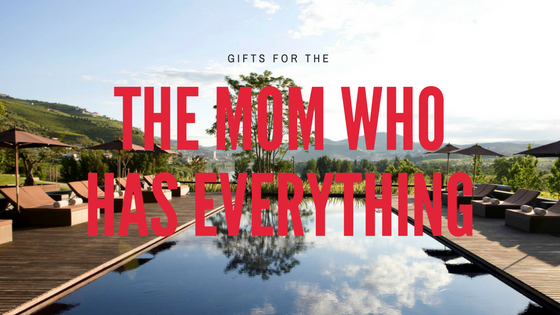 This year we decided we would save you the struggle of running endless google searches for the best Mother's Day gift guides and give you the ultimate list. We all know that Mom deserves the best and we are dedicated to helping you find it for her. 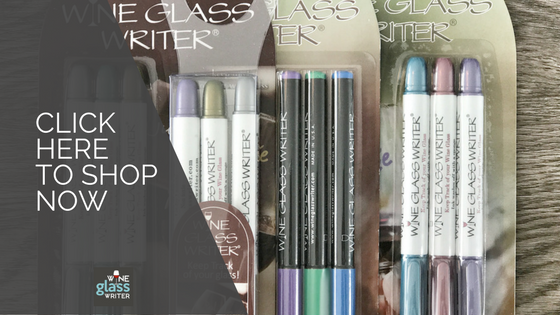 The IWA Wine Accessories Blog has everything you can imagine for wine lovers, so naturally, this would be a great place to start. 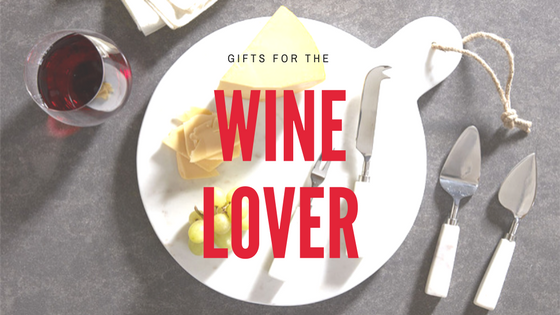 If Mom enjoys wine or entertaining, these popular gifts will delight her; take advantage of the gift-wrap option to ship it directly if you no longer live nearby. We will hand write your message and wrap it with the loving care she deserves. Since you love your Mom and your Mom loves cool presents, you're going to want to check out Esquire's top 20 gift list. Obviously, you can't buy a Mother's love—but you can at least grease the wheels by getting her the right gift. From jewelry to cozy knitwear, here are 20 gift ideas to help you do it. 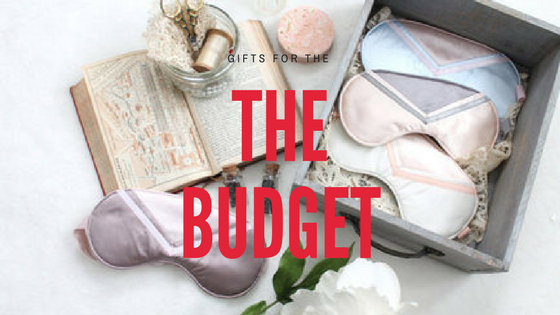 Shopping for the perfect gift can be a challenge when you're on a budget. You don't have to worry though, The Huffington Post has got your back. Got a Mom who says she doesn't want anything? You should know better than to listen. Instead of giving her something she won't use we've got a suggestion we're sure she'll love. 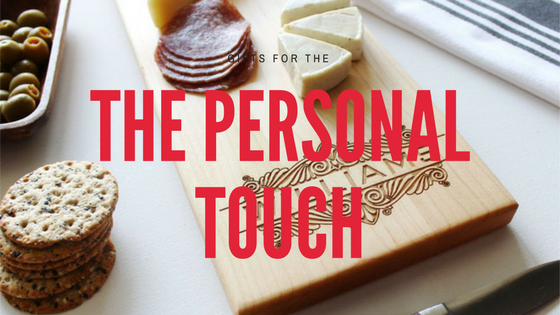 Having a personalized gift for Mom doesn't have to cost you a fortune these days. 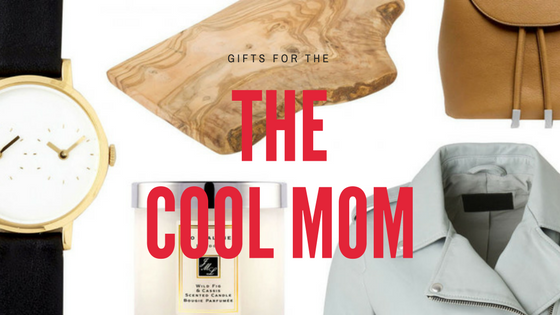 Cool Mom Picks put together a great list of ideas that show your Mom you really put some thought into this year's gift. So take a look at our picks this year for cool personalized gifts for Moms of all kinds, whether they’re from you, or you’re shopping on behalf of the little ones. And don’t forget the best one of all — a hand-signed Mother’s Day card. Of course. Just when you thought it was impossible to find something original to get your Mom for Mother's Day (because she has everything), Real Simple revealed that there are actually a lot of clever ideas our there that she will really love. It’s time to think out of the gift box. Try one of these clever suggestions, courtesy of Real Simple readers. Now it's your turn! What are some of the best gift ideas you've ever given or received for Mother's Day? Let us know in the comments below.